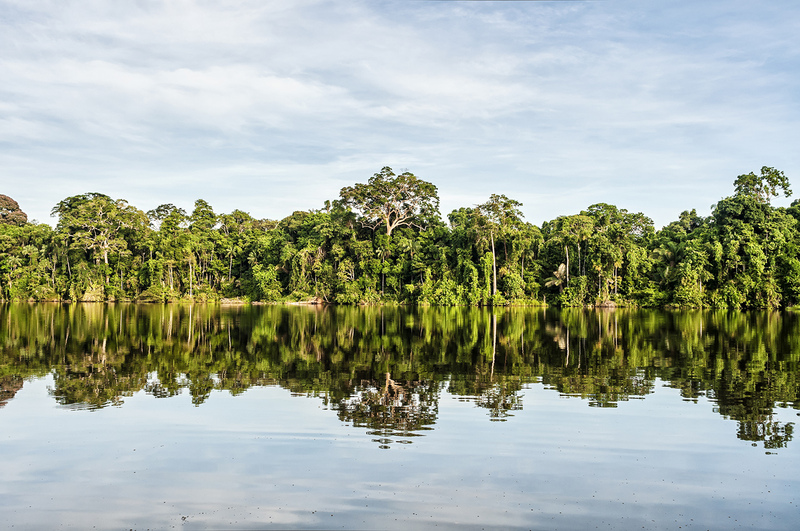 The National Park of Manú in Peru is one of the most impressive nature reserves in the world and it is the home for a great biological diversity. The UNESCO recognized it in 1987 as World Heritage Site and Biosphere Reserve. Nevertheless, this wide range of plants and animals, although they are protected, are also threatened by climate change. In order to preserve these and others species, some Peruvian professional researchers have led a project with the aim to monitor nature behavior in real time and habitat. The path to acess to the National Park of Manú last many hours and goes across roads and rivers. During this way is really common to suffer temperature changes, from a burning sun to heavy rain. 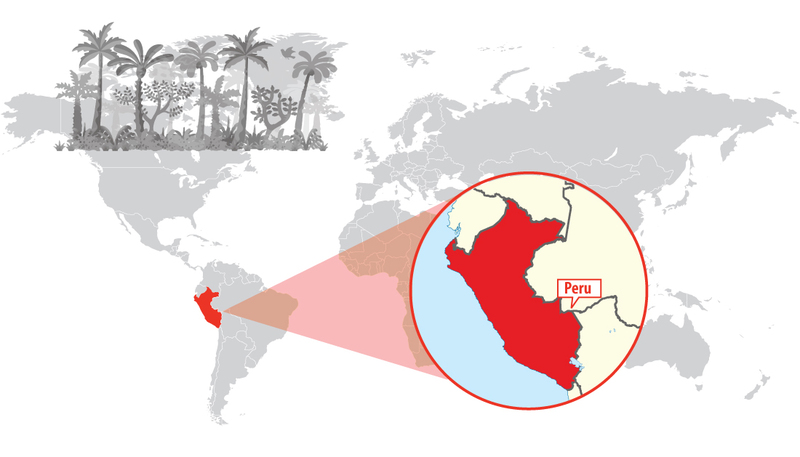 The rain-forest is such a unique area that is vital for researchers data collection in order to analyse this particular information. RFID Radical Solutions, a Peruvian company that offers M2M solutions, has installed Libelium’s Waspmote Plug & Sense! Smart Environment and Waspmote Plug & Sense! Smart Agriculture in this project. With this two wireless sensor platforms different parametres from water and air are collected. The communication protocol applied to communicate the Waspmote Plug & Sense! 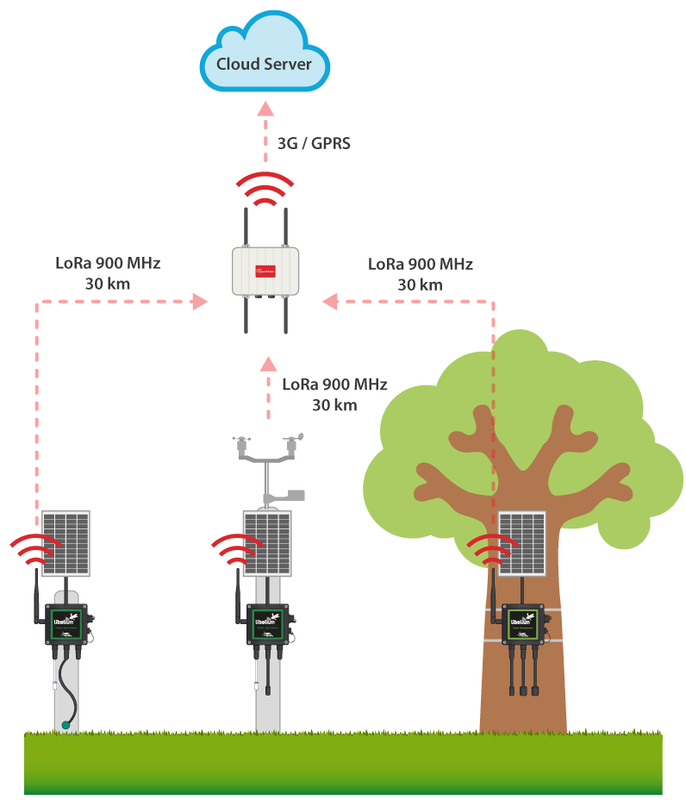 Sensor Platform with the Meshlium Gateway was LoRa 900MHz with a high-range-transmission. 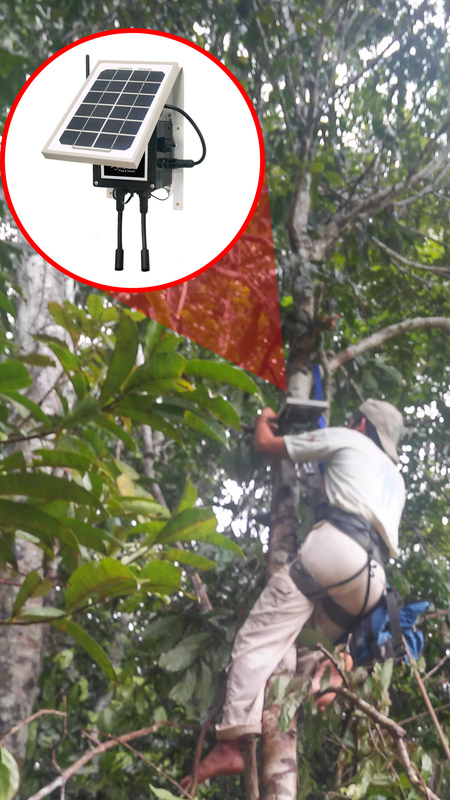 In this project, led by the Peruvian engineer Jorge Camus, there have been installed several cameras and 25 wireless sensors which, through an aerial, emit the information about what is happenning in at least 30 kilometres of the nature reserve via Internet to anywhere. Three Waspmote Plug & Sense Smart Agriculture: digital humidity + temperature (sensirion), atmospheric pressure and weather station WS-300. One Waspmote Plug & Sense Smart Agriculture PRO: digital humidity + temperature (sensirion) and solar radiation. One Waspmote Plug & Sense Smart Environment : temperature, humidity, CO2, NO2, O2, CO, CH4, air pollutants, O3 and atmospheric pressure. “This area is really rough but there is no doubt that is the most suitable one to see how the world behaviours in its natural state. So that, I think that this is the best place to carry out a project about environmental monitoring”, considers Jorge Camus, engineer of the project. The aim of this project is giving real-time information related to the environment to current researchers who are working in the nature reserve or others who have any interest in this zone. All the devices work with solar energy supplied by a solar panel installed in each platform. By this application, the project do not disturb the environment of the rain-forest and neither local people’s lifes. “The sensors installed in this area will monitor the environment of the biosphere, both flora and fauna. There was a great need to know the different parametres because they reflect nature’s behaviour. These scientific data will have a significant useful to the worldwide researcher and environmental communities”, affirms Jorge Camus. Libelium is proud to contribute to help scientists and researchers to combat against climate chage as it is one of the priorities of the Corporate Social Responsability of the company. 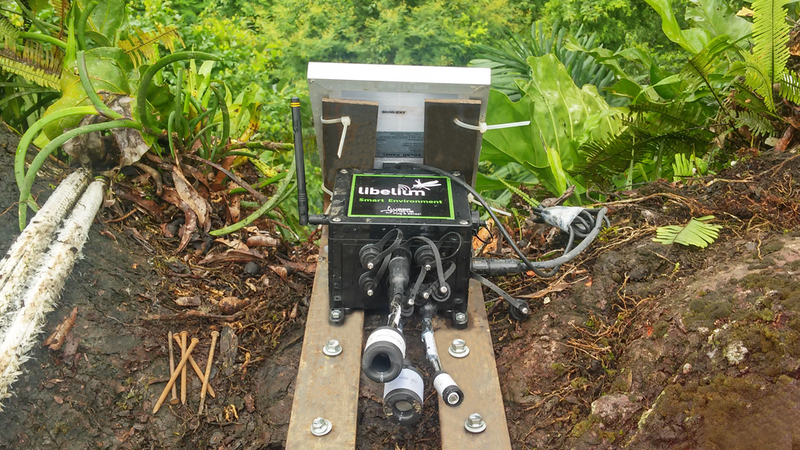 Alicia Asín, CEO of Libelium, states that “this project is interesting to show the capability of Libelium Wireless Sensor Platform to provide tools to monitor changes in biological conditions”. The return of investment of this project can be measured in qualitative terms like time and resolurces for researches because the position and energy autonomy of devices allow collecting data that should be inimaginable until now. One of the most relevant Peruvian channels, Canal N, broadcast a report explaining the project to preserve one of the biggest nature reserves in the world. If you are interested in purchase information, please contact our Sales Department. Read more about Libelium sensor product lines in the Waspmote, Waspmote Plug & Sense! Sensor Platform and Meshlium Gateway websites. Discover our IoT Kits at The IoT Marketplace!